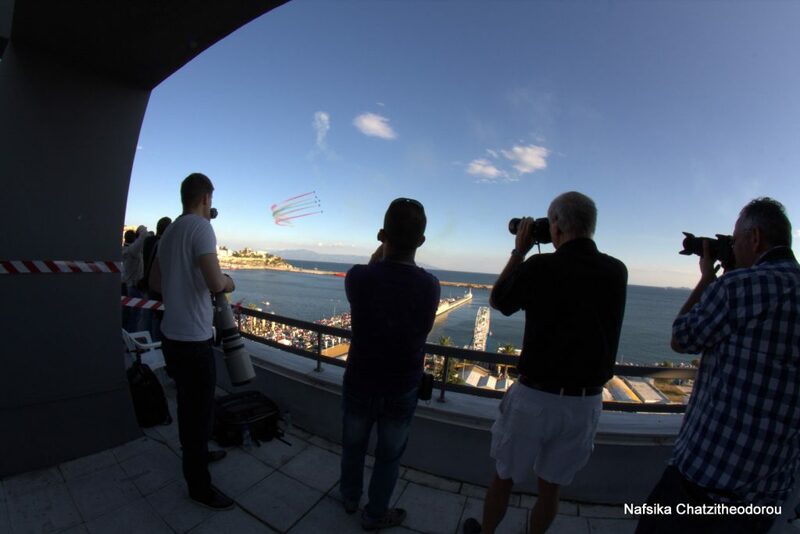 The organisers of the Kavala AirSea Show are welcoming all those who wish to attend the event either as a spotter, aka enthusiastic fans of events relevant to aviation, professional photographers, members of pertinent associations etc, or a press member. A world which stands out for its passion (!) for the art of photography, filming and written speech. 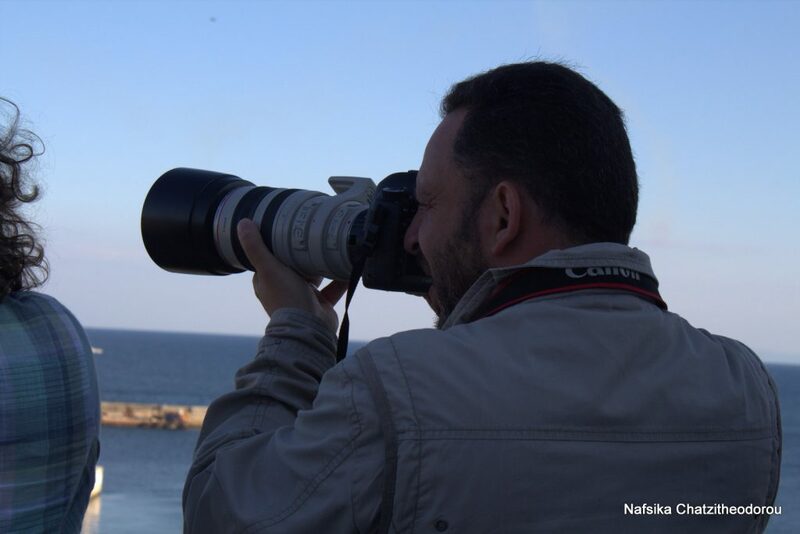 It is indeed a generous world which we owe the consistently increasing photo material to. 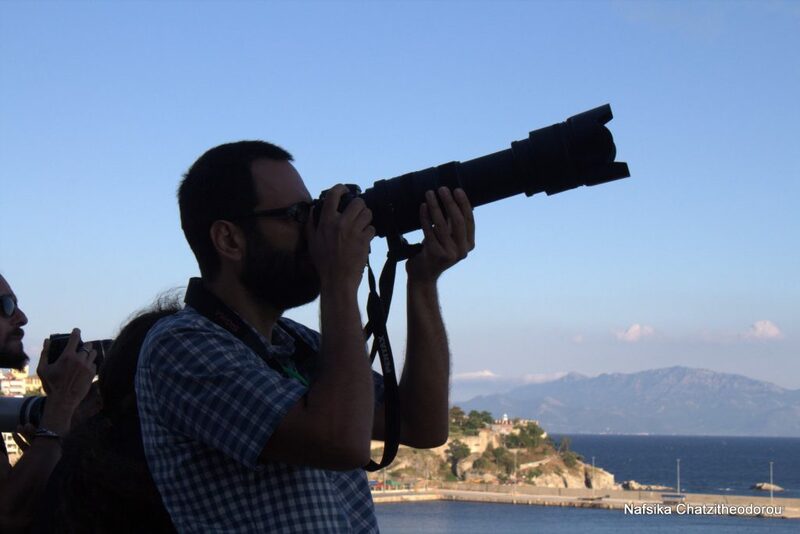 A huge file of photos which create a holistic view of the event thereby contributing to the international awards that we have been awarded and the constant promotion of the show via the awards gained by the very photographers in several contests and exhibitions. 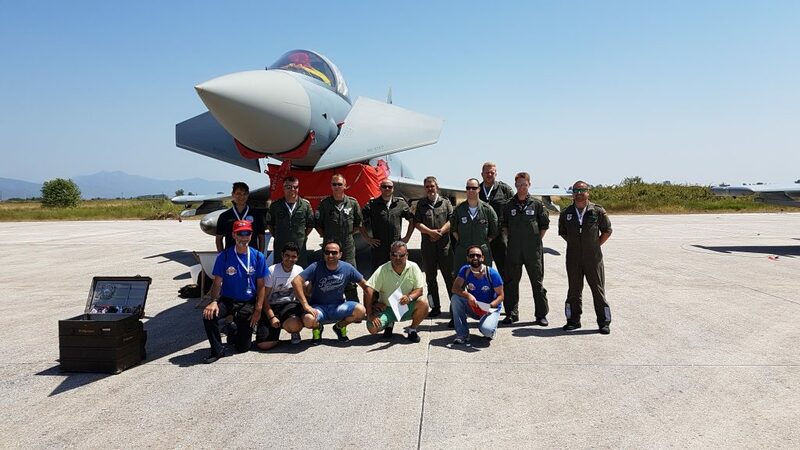 The aforementioned activity is determined, supported and controlled by the administration of Kavala Air/Sea Show Media Operation (KASS Media Ops), with a view to providing as many opportunities as possible to the people of a special world of high requirements and needs. 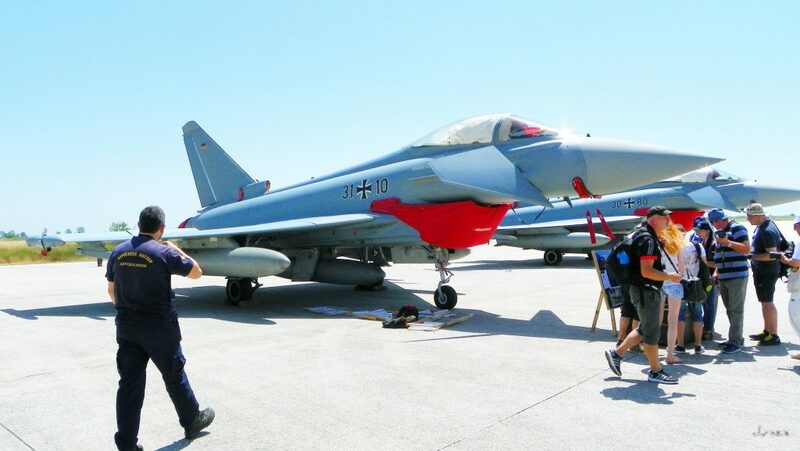 For sixth time, the beautiful port of Kavala hosted its annual Air & Sea Show. 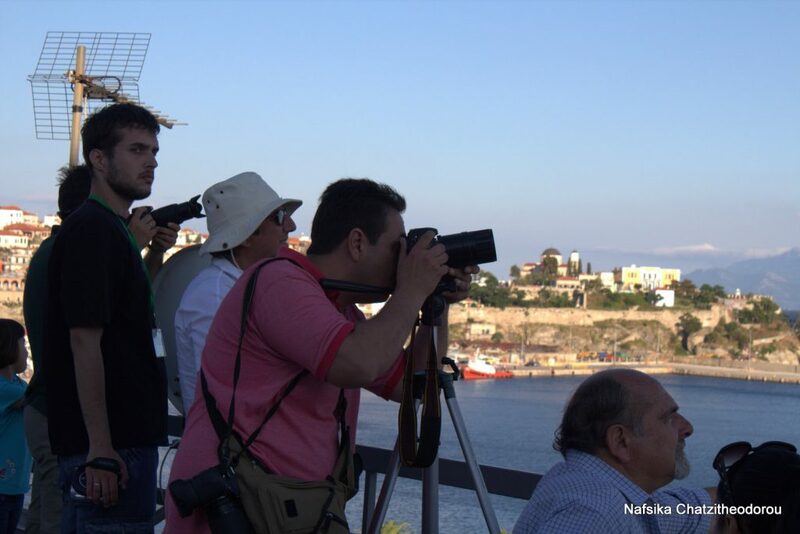 Every summer, guests flock to the northern Greek city to see some action over the city’s port. 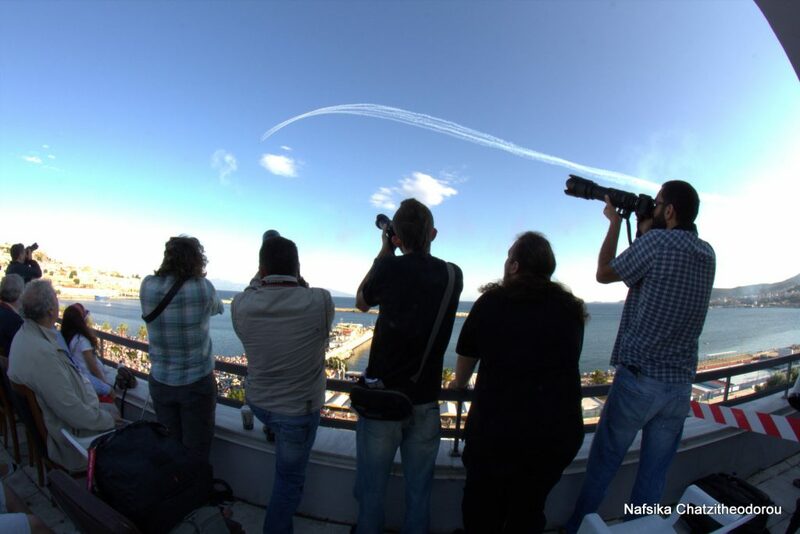 This is a very photogenic airshow due to the old city of Kavala, which creates an amazing background & the fact that the display is timed for ” golden hour” the best light of the day. 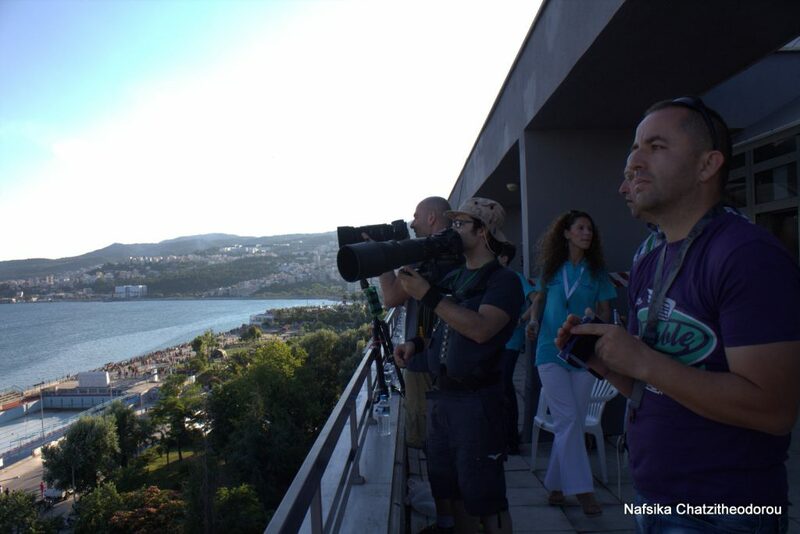 The Airshow Organization have selected specific areas around the town with the best possible view to the action scene so as to provide the spotter-press fraternity with the required opportunities for photographing the display without obstruction (see map). (1) Bristol Scout S/N 1264 Reproduction 1st WW Fighter Plane / United Kingdom Wednesday 04 – Sunday 07 July at “NOK” Area. 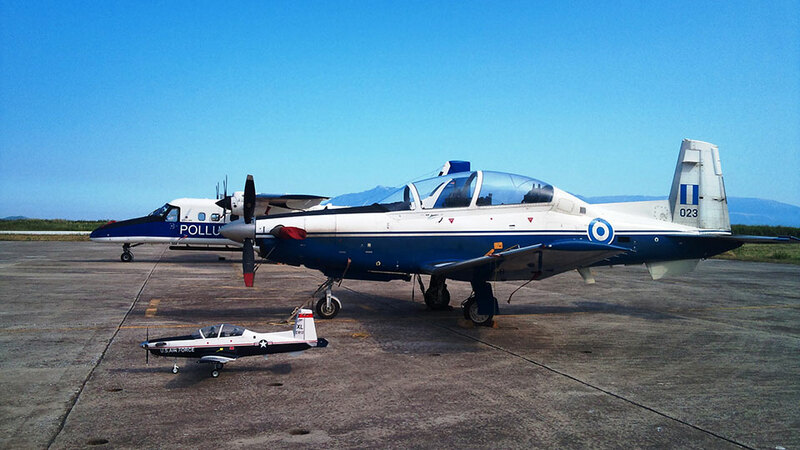 (3) Landing of an EC-120B Airbus Helicopter from “Wizard Helobatics” and Dimitris Ververelis after 20:00 every day. 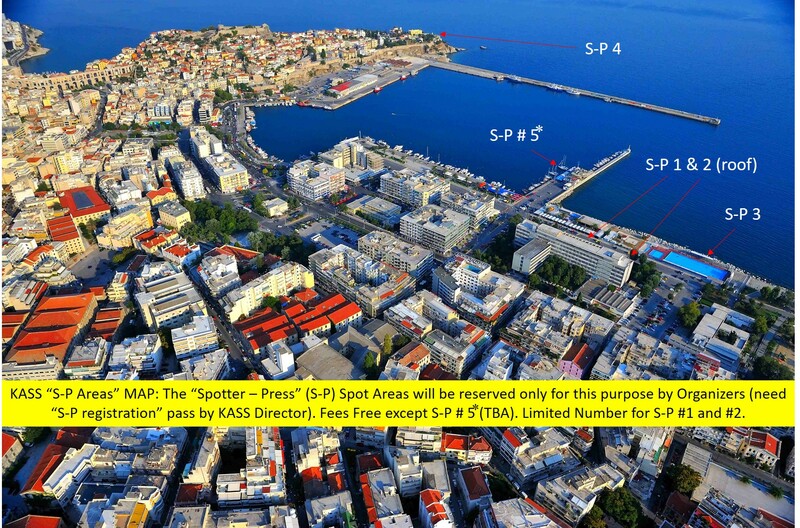 You are kindly requested to read the terms and conditions below before you visit the “Megas Alexandros” airport. The airport personnel reserve the right to deny access to the apron to any spotter who does not comply with the aforementioned terms. 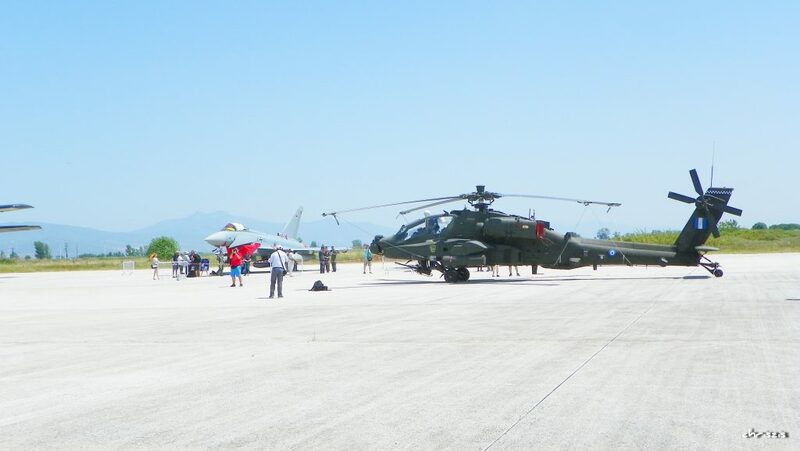 You are warned that due to the presence of military aircraft in nearby areas, long distance shots are forbidden and you are only allowed to take pictures of the aircraft which will participate in the 7th Kavala Air/Sea Show 2019. 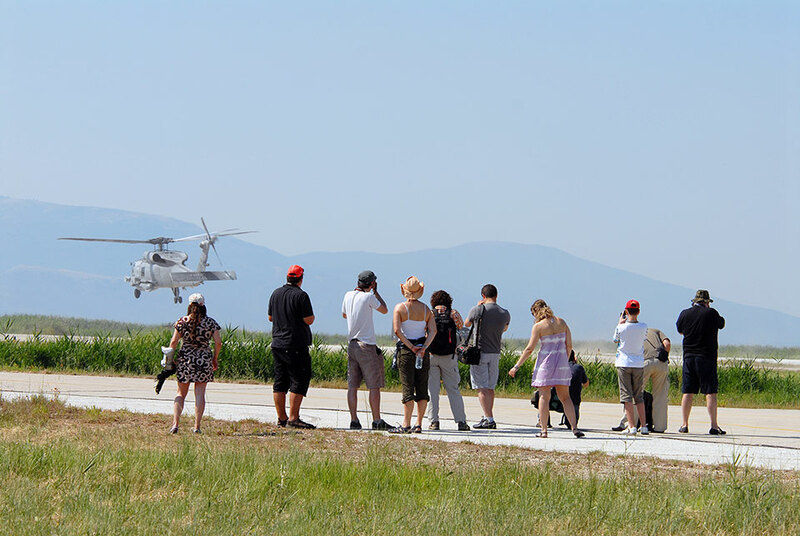 The Airport is located 31km from Kavala, 42km from Xanthi, 12km from Chrysoupoli and 14km from Keramoti. 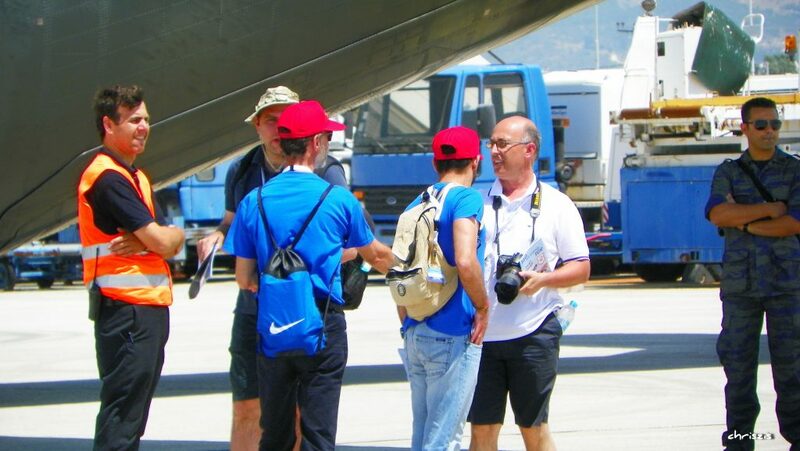 The bus service from Kavala to the Airport is operated by the “Intercity Bus N. Kavalas SA” https://www.ktelkavalas.gr but there is also the option of a taxi from /to the Airport to/from the city centre. 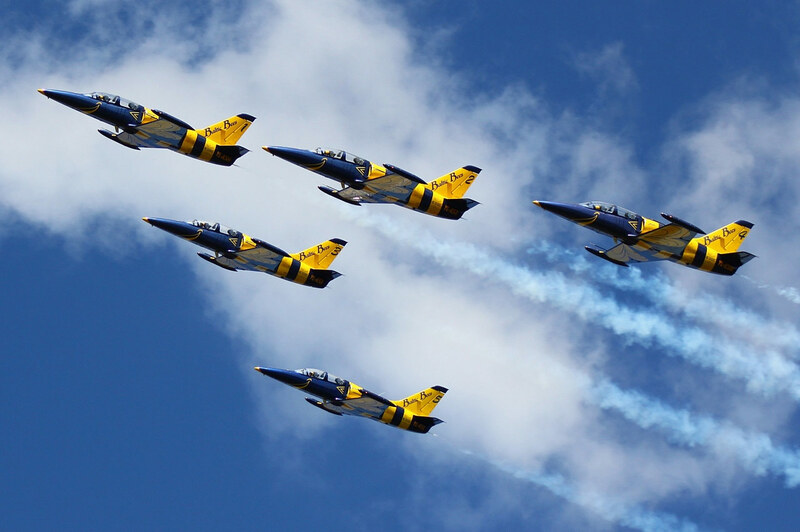 All details regarding the participation of static display teams, accessibility and potential visits to the Airport will be determined in due time. 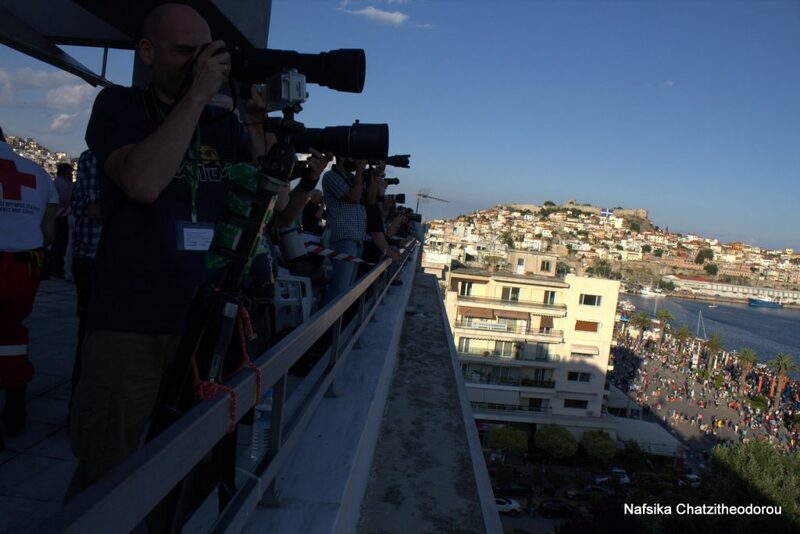 NOTE: Our organization through KASS MEDIA OPS TEAM (Photo Camera – Action Camera -Video) will provide all possible technical support first degree if requested.